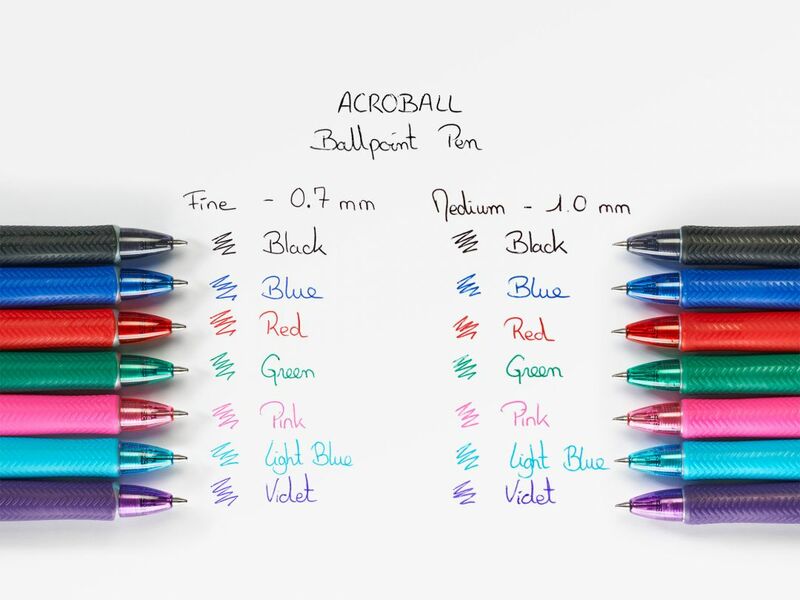 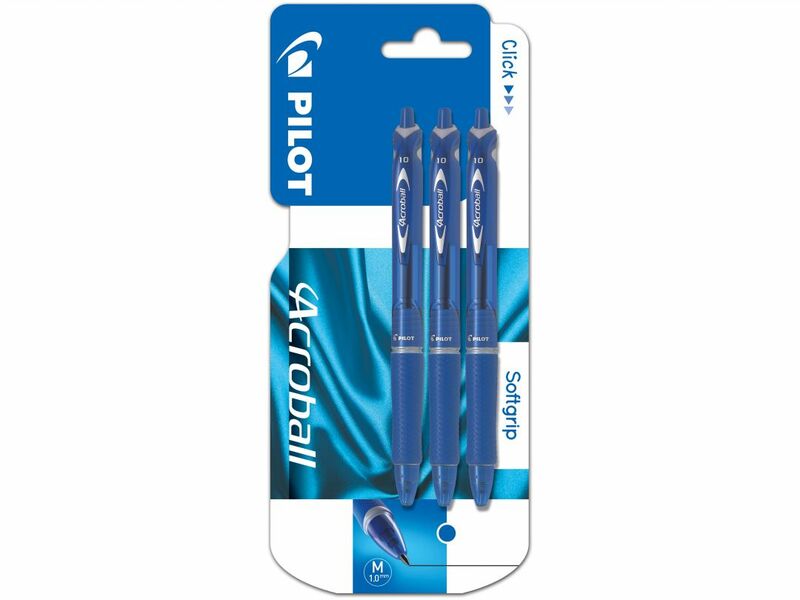 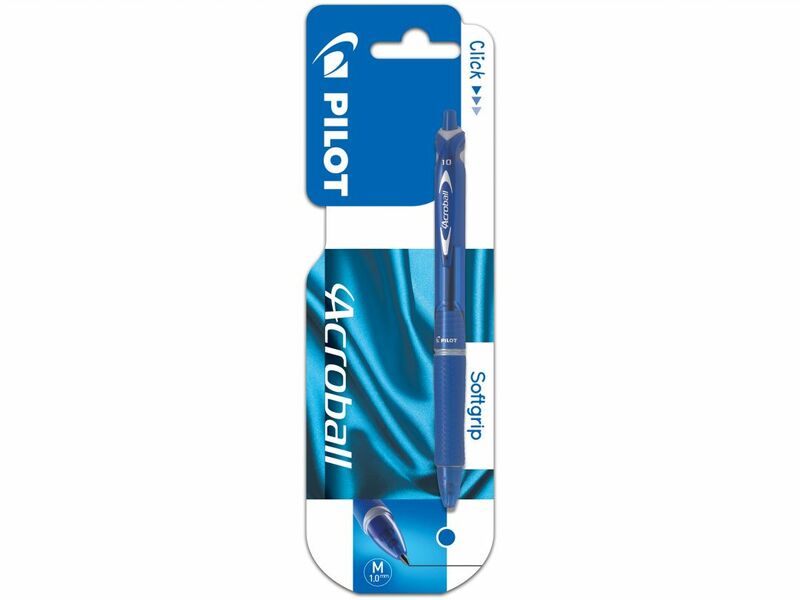 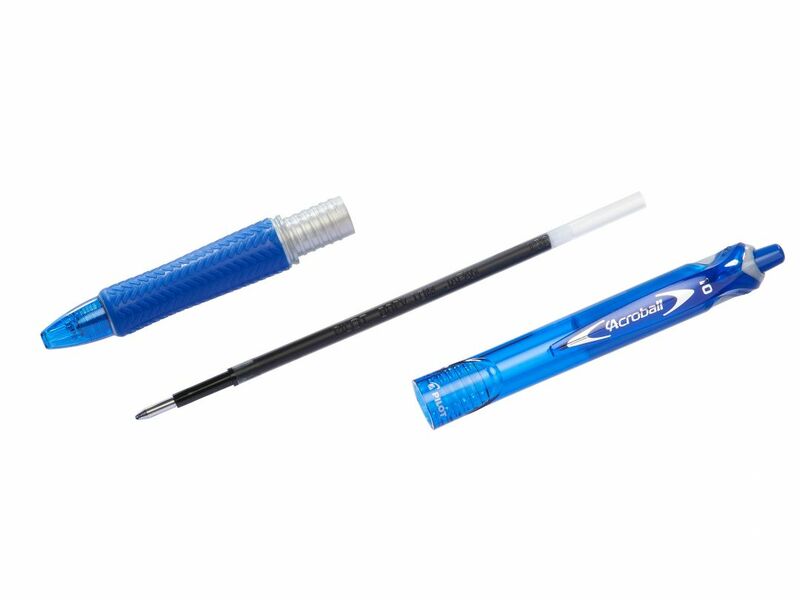 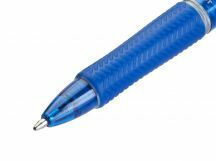 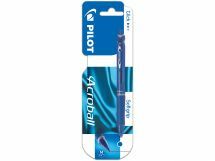 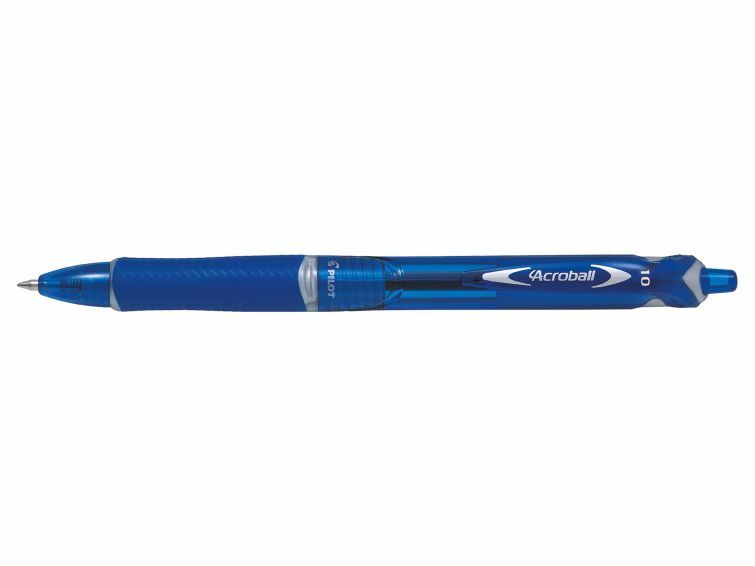 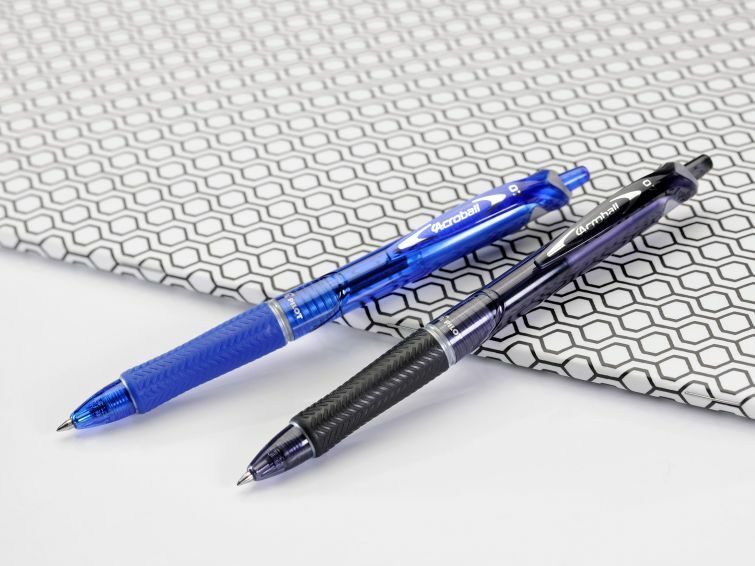 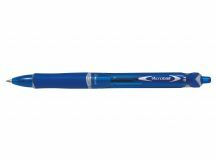 Acroball in an environmentally friendly version - never has a ballpoint pen glided so smoothly across paper. 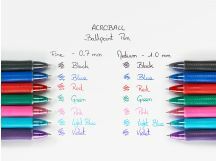 Retractable and refillable, the Acroball Medium Begreen is equipped with an ergonomic grip so that it can be held well in the hand and a tungsten carbide nib which cannot be deformed and will not wear out. 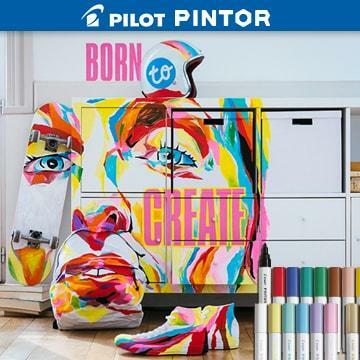 Made with 77,4% of recycled plastic (excluding consumables), to reduce our impact on the environment.